Pop Culture Review - Page 46 of 68 - Your New Voice In Our Pop Culture Dominated World. Wednesday nights are going to be a great place for 10pm television for the foreseeable future. With the series premiere of Reverie tonight and the ongoing seasons of Colony and Six, there is plenty to watch in that space. Also tonight, the series finale of The Americans. 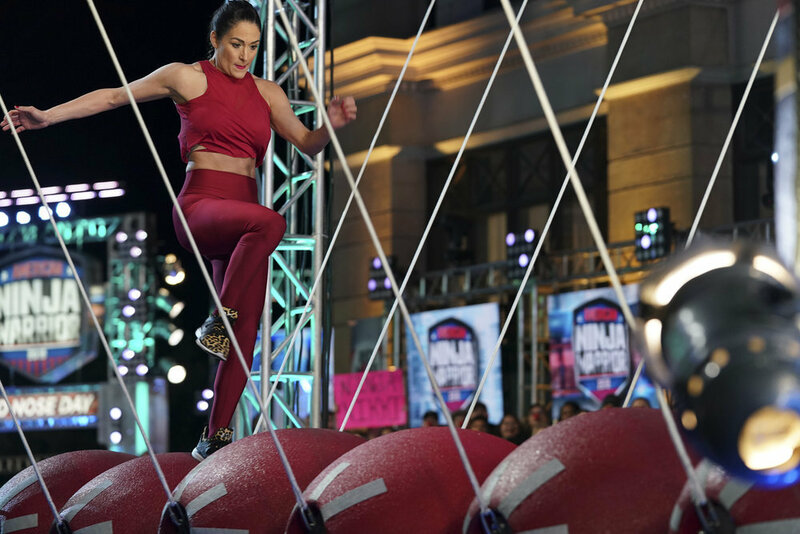 Earlier in the night, we tread water with some light Summer TV fare, the season premieres of American Ninja Warrior and MasterChef. But really, its all about getting to 10pm. Summer TV is slowly kicking into effect. We have premieres of new seasons of America’s Got Talent, Beat Shazam and World of Dance. Also, new Legion! 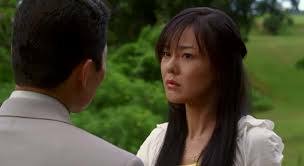 Most importantly, on Twitter, we’ll be live tweeting our next installment of the LOST Series re-watch with episode 6, “”House of the Rising Sun” (a Sun episode!!)! Follow me on Twitter (@Popcultureview) and tweet along with us! We have to go back! On this Memorial Day, the day on which those who died in active military service are remembered, please take a moment to remember all those who have served and especially those who gave all in their service. And never forget, Freedom isn’t free. 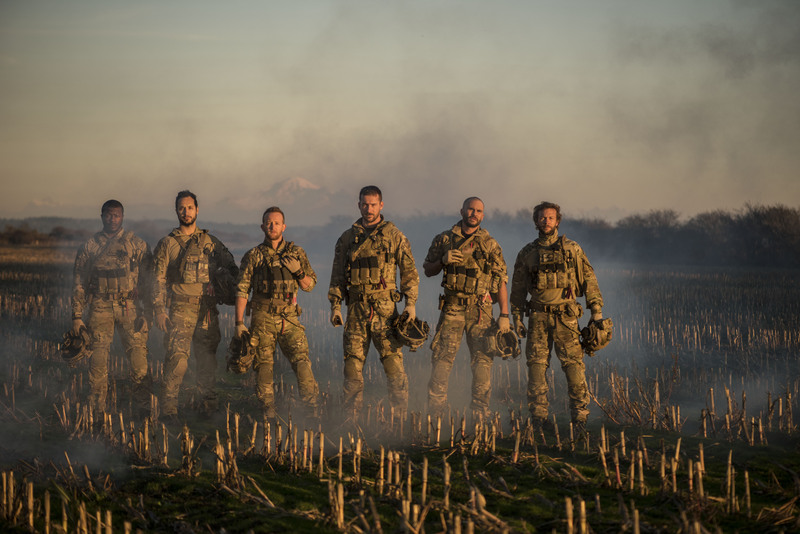 Tonight, we’ve got a special Memorial Day premiere of Season 2 of the popular History Channel military drama, SIX. 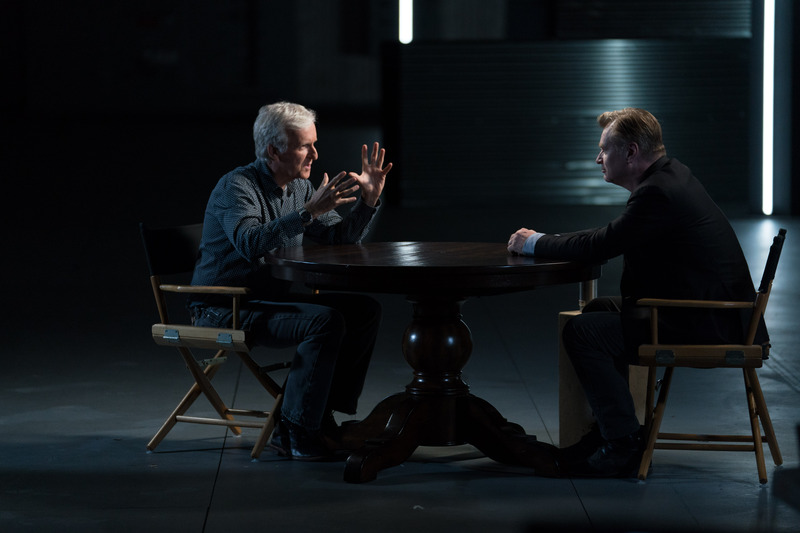 Also, new Supergirl and back to back episodes (and the final episodes) of the AMC Visionaries Series, James Cameron’s Story of Science Fiction. 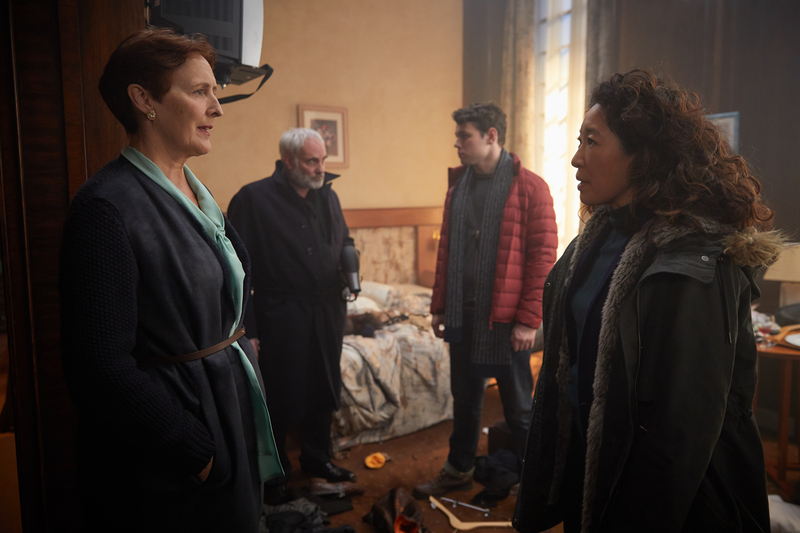 For the last eight weeks, we have been watching Killing Eve and tonight, it all comes to a head as Season 1 ends with, what I imagine, will be a bang! Elsewhere, Westworld continues its maddening season as we dive deeper into the concept of fate. Its Fireball Friday which can only mean one thing?!? You need to tune into TV Talk (https://somanyshows.com/sms-on-air) at 8/7c where I will be co-hosting all of the hijinx and shenanigans! As a special incentive, tonight is the 100th Episode of TVTalk! I was there on the premiere on February 12, 2018 and I’ll be there tonight – You DO NOT want to miss tonight’s show. Quantico returns to the airwaves as the series burn-off begins. Also, Phenoms, a new limited documentary series highlighting athletes expected to be breakout stars in the World Cup, begins tonight. Fridays in the Summer are rough. See you on TV Talk! Elsewhere, Siren and Showtime at the Apollo have season finales while ID premieres a new series, Extreme Measures. The Flash, NCIS and The Voice all head into their Summer vacations tonight. Elsewhere, Legion and The 100 are all new. 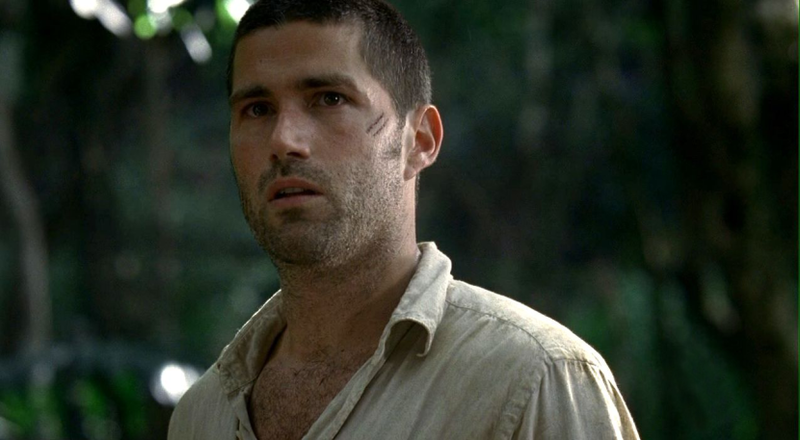 Also, on Twitter, we’ll be live tweeting our next installment of the LOST Series rewatch with episode 5, “White Rabbit.” Follow me on Twitter (@Popcultureview) and tweet along with us! We have to go back! Season Finales Continue!! Tonight, we say goodbye to The Terror, which we have enjoyed immensely and hope gets a Season 2, as well as American Idol and the abbreviated DWTS Mini Series on Athletes. On The Voice, we have Part 1 of the 2 night season finale. Elsewhere, there is brand new Supergirl and one of our current favorite shows, James Cameron’s Story of Science Fiction. What are you watching tonight? 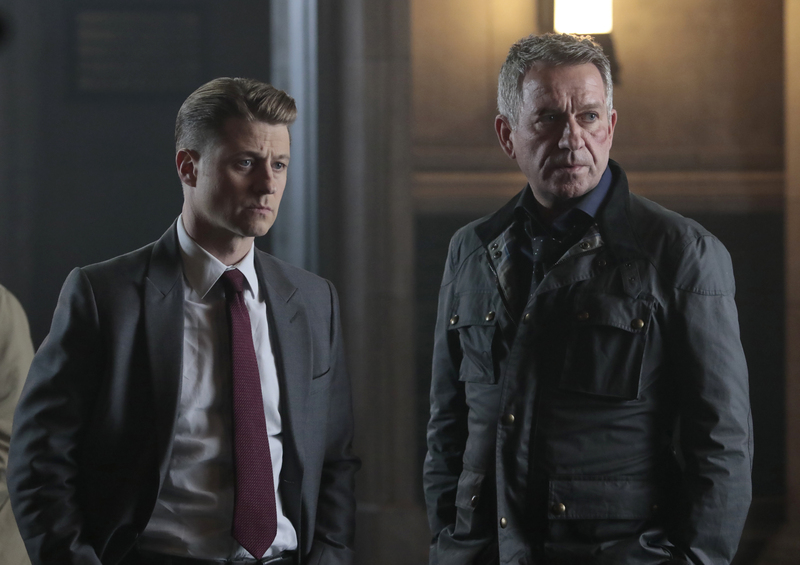 Almost all of our Top Picks for Thursday Watching hit their finales tonight: Gotham, Supernatural, Arrow and S.W.A.T. while Siren is new and NBC launches a summer session of American Ninja Warrior! What will you be watching tonight? 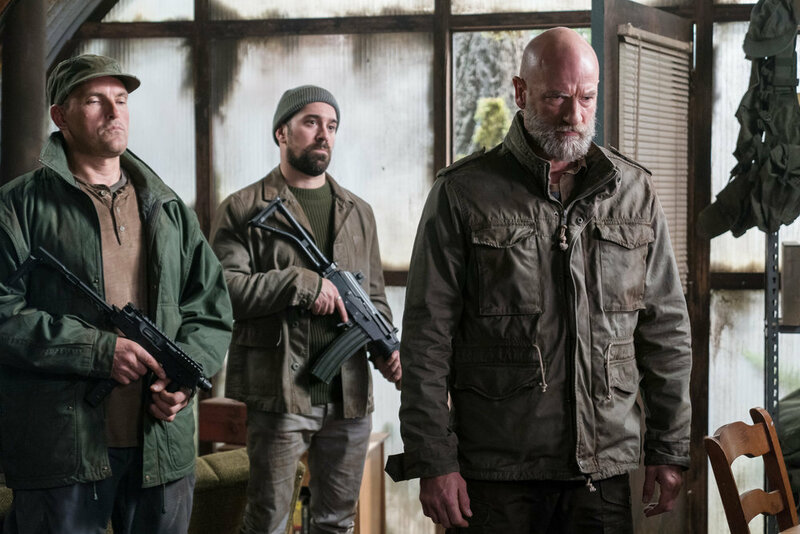 Riverdale, The Blacklist and SEAL Team are among the shows having season finales tonight. 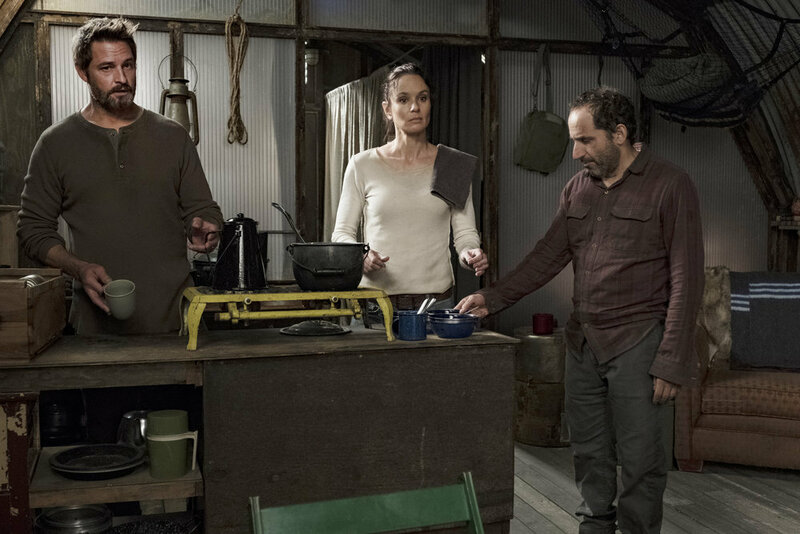 The Americans, with only 3 episodes left, goes super sized tonight and Colony, The Handmaid’s Tale and Krypton round out our Top Picks to Watch Tonight! !